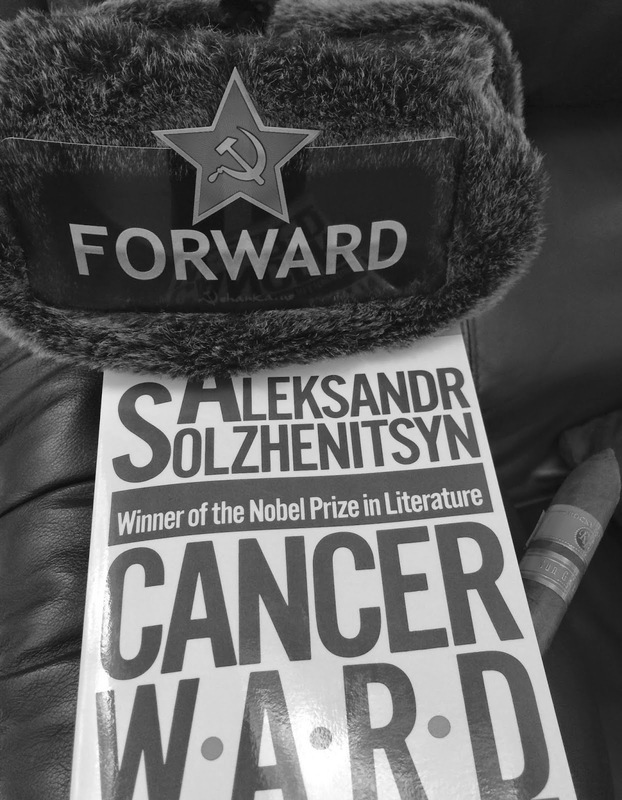 A FB comrade said yesterday, "If you want to know more about the VA scandal, read Solzhenitsyn's Cancer Ward." This book has been on my bookshelf for years. I'm already on Chapter 8. The FB comrade is right. Cancer Ward is a clear glimpse into government-run healthcare. 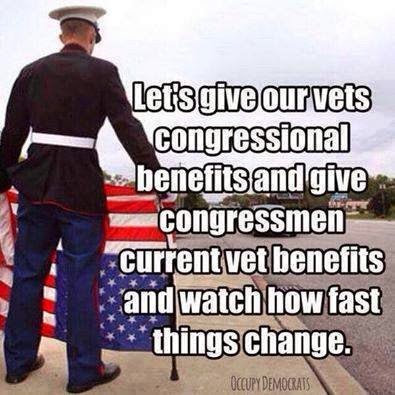 It is a clear view, and thus an unheeded warning of what the VA has, and what ObamaCare will, bring to our nation. Death Panels are the least of the worries. 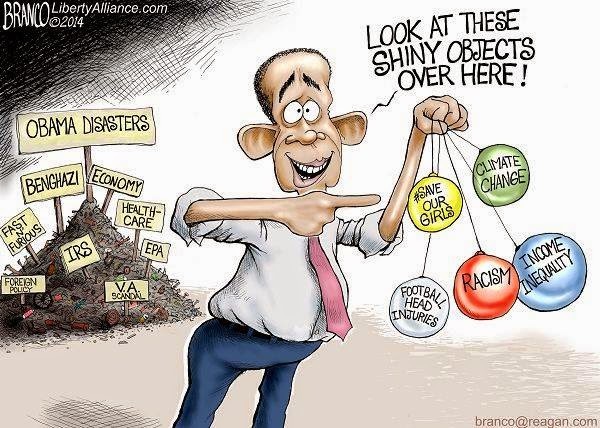 Of course, Democrats (only) had to pass it to see what was in it. And apparently, there are many Americans who must experience it to see what they wrought. Later, we'll all act surprised when the talented medical professionals are driven from the field, replaced with the TSA/DMV types. And we'll be shocked to learn there is no undo button. 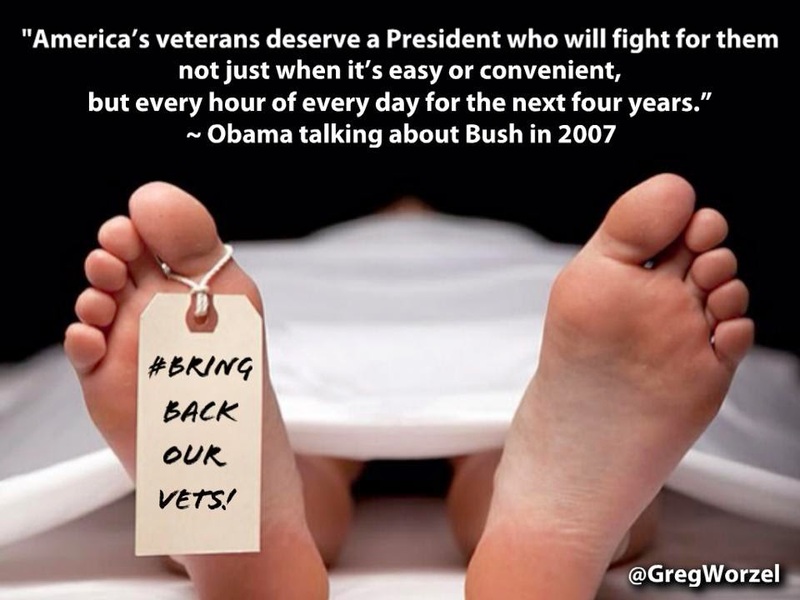 James Taranto writes about the VA scandal in his Best of the Web post today. It is a helpful summary of what is known, and what each side is saying.